Carry cards and money with your Apple iPhone X/10 with these designer wallet / flip cases. Made from PU Leather, they will protect your phone from bumps and scratches and keep it in pristine condition. 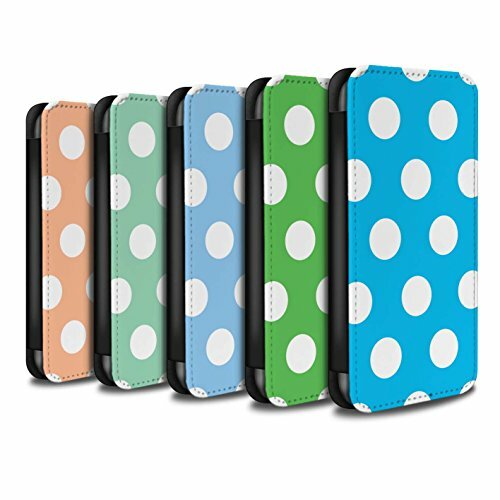 These cases come with the Pack 10pcs design printed directly onto the front surface to bring life and style to any smartphone. These designs were carefully crafted here in the UK by our in-house team of specialist designers and they are transferred directly on the cases using the very latest in case decoration technology. If you have any questions about this product by Stuff4®, contact us by completing and submitting the form below. If you are looking for a specif part number, please include it with your message.